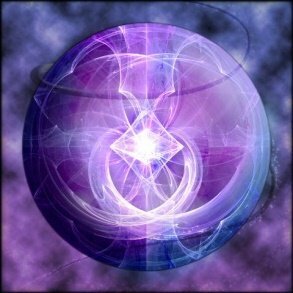 The Cosmic Diamond Violet Flame was given to us in 2015 as an upgrade to be even more effective at cutting away the negativity that surrounds us. Mankind now needs this tool, as does the Earth, in order to assist the Earth’s Ascension process, so that Heaven is brought to Earth. This workshop is for those who wish to incorporate this energy into their daily lives, through a mix of guided meditations, practical exercises and healing. Learn of its many different applications: to transform and enhance your life. 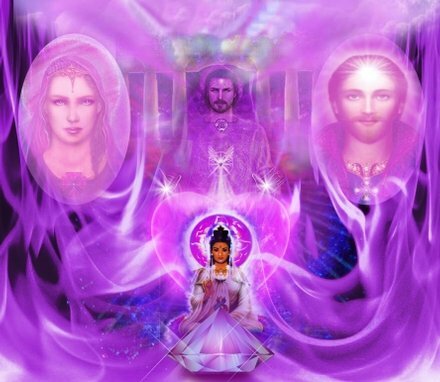 To unite with your higher-self and your guides, to restore balance in all areas. 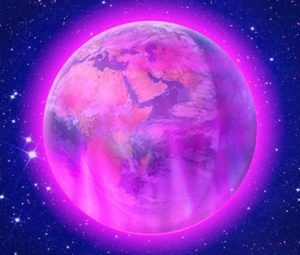 The Cosmic Diamond Violet Flame is expanding now at an extraordinary rate, and we are being asked to expand our knowledge and usage of it.